Blower Single Frequency Output Voltage Rated MAX Rated Rated Sound N.W. 1. vacuum and blowing fuction can be used at the same time. can be running at 50Hz and 60Hz at the same time. 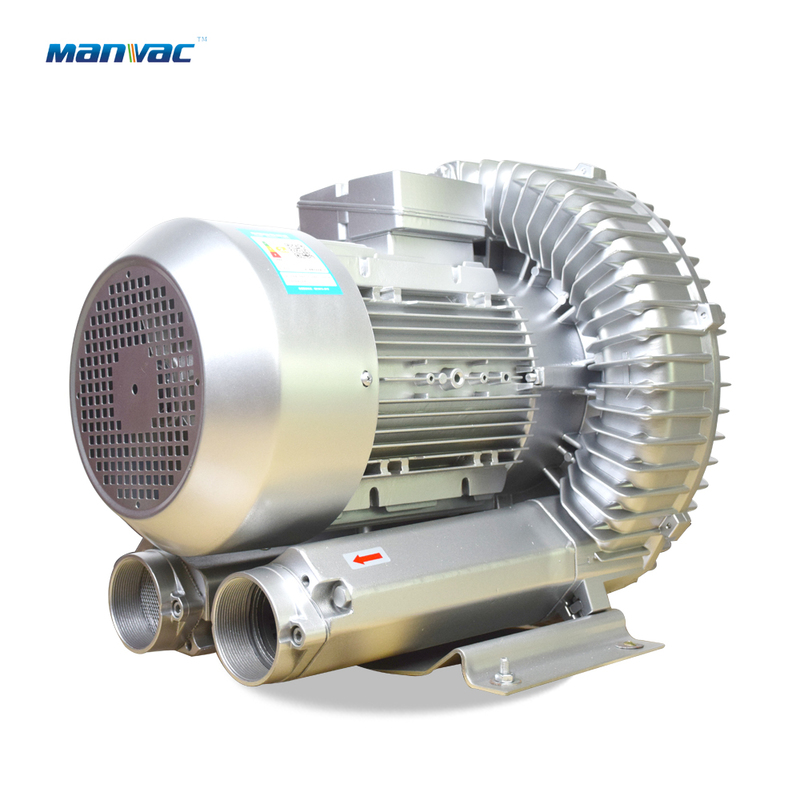 2. oil-free type ring blower,make sure oulgoing air is totally pure. rotor and cover is very tiny,make sure the pressure will be higher. 4. Impellers are special designed,in order to make itself high precision,durable,large air flow and longer working life. and it can also bear high temperature and cold temperature. 6. Maintaince free design within 12 months.